Details of Nationality and Citizenship details like gender, and date of birth. 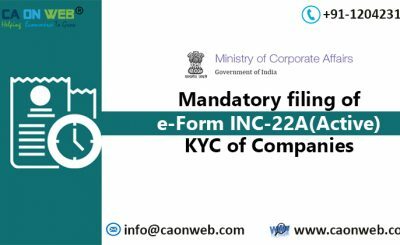 Digital Signature of Individual filing the form (applicant). The documents mentioned above should be attested from Practising Professionals like CA, CS or Cost Accountants. The documents of foreign Directors need to be attested by the prescribed authority. A declaration has to be provided by the applicant duty attested by practising professionals. 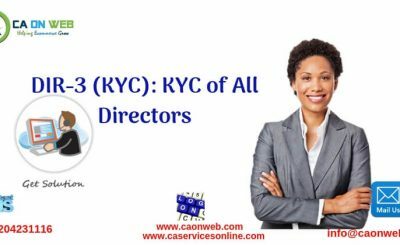 Filing of DIR-3 KYC is mandatory for disqualified directors also. 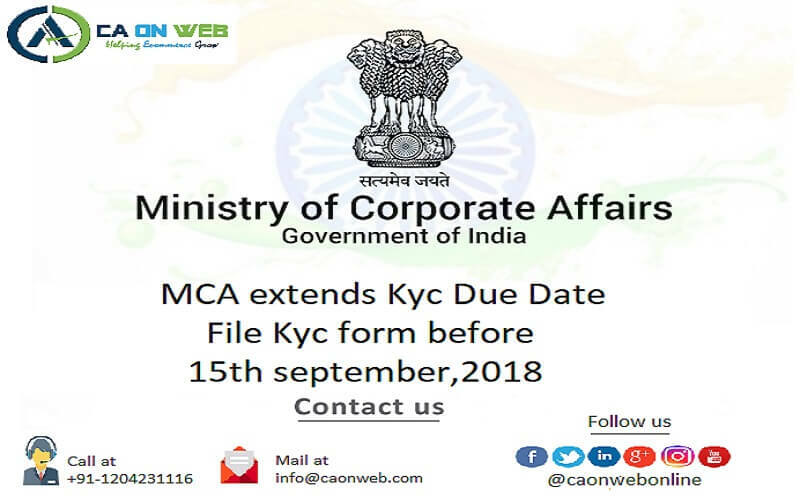 The MCA will mark all approved DINs against which DIR-3 KYC form has not been filed as ‘Deactivated’ with reason as ‘Non-filing of DIR-3 KYC, after the expiry of due date mentioned as above. 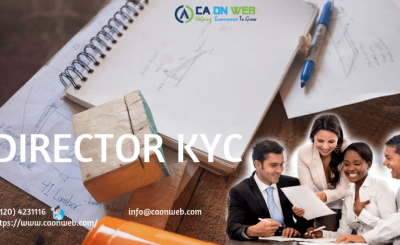 In case of Non-Filing of DIR-3 Kyc within due Date then such deactivated DINs shall be allowed upon payment of a specified fee only, without prejudice to any other action that may be taken. The penalty of Rs. 5000 will be applicable post 15th sept 2018. CA Services Online is an online platform in Noida serving all over India. We, CA Services Online is providing the online support through our expert professional team of CA’s, CS’s and Lawyer’s as ONE-STOP solution for all requirements. In case of any query, Just call or click and get in touch with our expert team of said professionals & executive.